In a recent op-ed piece for Swedish daily newspaper Aftonbladet, former Defense Minister Thage G. Peterson demanded that Sweden's government lay its cards on the table and provide for an honest discussion of the true costs of Sweden's military involvement in Afghanistan. Recalling that Sweden ended up participating in a peacekeeping mission in Afghanistan for over twelve years, Peterson, who has spent over a decade trying to convince the Swedish government and the public that the country should withdraw from the US and NATO-led war effort, explained that "now it's time for Sweden's participation in the war to be reviewed and evaluated." Peterson explained that "to this end, one month ago, the government appointed a public commission. The demand for such a review and for the preparation of a 'white book' was put forth by the Swedish Afghan Committee, by the Association of Solidarity With Afghanistan, and the Congress of the Social Democratic Workers Party of Sweden," groups with which Peterson himself has long been involved. The politician turned activist, who had previously served as Sweden's defense minister between 1994 and 1997 following a distinguished career in parliament and in government, noted that "the Swedish people, whose country, without any public discussion, was suddenly embroiled in Sweden's first war in nearly 200 years, and who spent billions of krona on this war, have a right to a fair, comprehensive and public assessment of the war which interrupted our long peace. Veterans, relatives of the victims and others have a right to know why and how Sweden was drawn into this war." 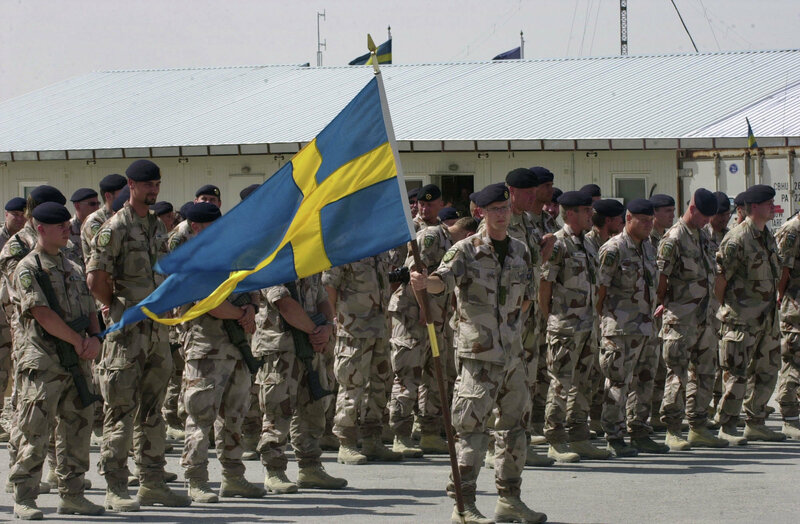 Nearly 10,000 Swedish military personnel have served in Afghanistan as part of the NATO-led International Security Assistance Force since 2002, with five soldiers losing their lives, and 13 more seriously injured. Noting that no foreign power has ever been able to win a war in Afghanistan, Peterson explained that "the vast majority of experts around the world consider the war in Afghanistan to have been a failure. Even former Afghan President Hamid Karzai has condemned the military operation. Country after country decided to leave the operation, but Sweden stayed on. Why? An answer to this question has yet to be given." The former defense minister noted that "the security situation has deteriorated, and is now worse than it was a few years ago –this was the conclusion reached by the government in its 2014 report before parliament. It is therefore necessary for the Commission to conduct a thorough analysis of events in Afghanistan since the war began, comparing them with Sweden's [original] objectives." "During the first years of the war, it was declared that Sweden was in Afghanistan on a peacekeeping mission. As is always the case when it comes to war, lies always come to the fore. But now our soldiers are telling it how it was in reality, recalling that they were often involved in battles, and sometimes even killed [Afghans]." 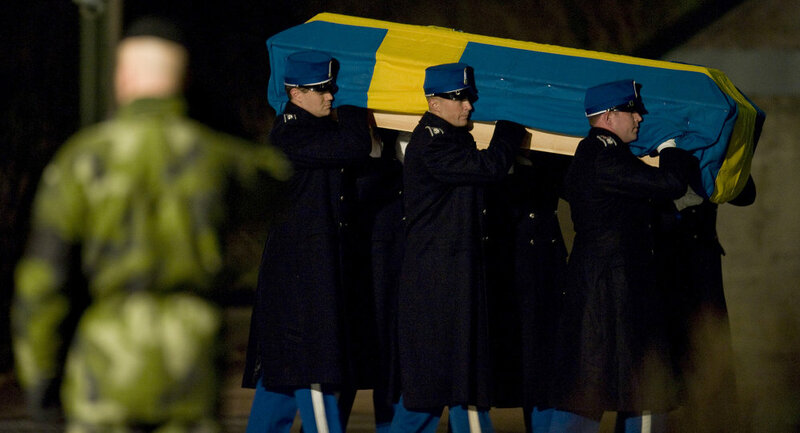 Peterson noted that while Sweden's mission was long characterized as a peacekeeping mission under UN auspices, the reality was that "already by the end of November 2001, the US and the UK came to lead the operation. It was these states that started the war and the bombings. These were not the blue helmets [of the UN], but NATO helmets." "The UN mandate was to conduct operations aimed at ensuring the safety of the new government, first in Kabul, and later extended to the entire country. The mandate had never come to encompass the task of crushing all pockets of resistance in the country. This task was put forward by the US-led operation Enduring Freedom, which was contrary to international law. 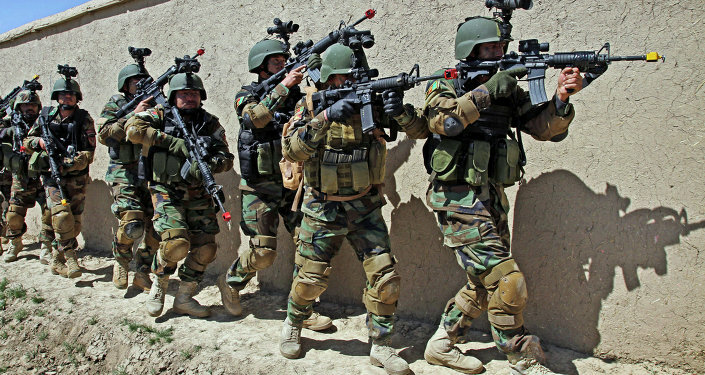 Evidence has emerged that during our country's participation in the ISAF mission, Swedish forces participated in the extrajudicial, targeted killing of Afghans. The Commission must clarify whether this indeed happened, and if it did, to what extent." Peterson noted that in the course of the war, "the rationale for Sweden's military operation changed. Creating democracy, ensuring women's rights, providing girls with the right to go to school, improving health care, reducing corruption and stopping opium production —these were all important objectives of Swedish assistance. 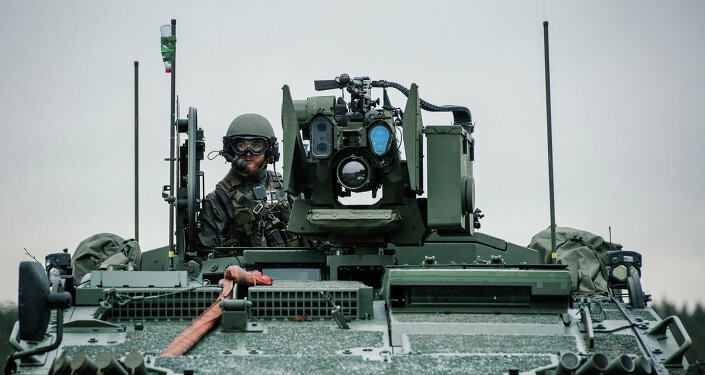 But as researchers at the Swedish Military Academy have now publically stated, the operational objective of the operation was for Sweden to qualify for future military operations together with NATO." "The secrecy surrounding everything relating to the Swedish military operation has been total," Peterson explained. "All cases of Swedish soldiers' participation in combat operations remain classified. The investigation must disclose the facts about the Swedish war effort." Peteron explained that "the war in Afghanistan has been Sweden's largest military venture since our participation in the Napoleonic Wars, and the most expensive. It cost Swedish taxpayers billions of krona, and nearly 10,000 soldiers went through it." Noting that the State Audit Office has regularly underestimated the actual costs of the war, "including only the direct costs of operations, while indirect costs –training, aircraft rental, special equipment, costs associated with soldiers' rehabilitation, were not taken into account," Peterson believes it to be obvious "that the State Audit Office now be instructed to calculate the true cost of the war." "Prior to the Riksdag's adoption of the decision on January 18, 2002 to send Swedish troops to Afghanistan, the government put forward several demands: that Sweden's participation in the mission not last more than six months, that the operation be only under the auspices of the United Nations, and that it involve the participation of Muslim states. None of these requirements were met. So why did Sweden enter the war?" Peterson hopes that the commission will be able to find some answers to this question.